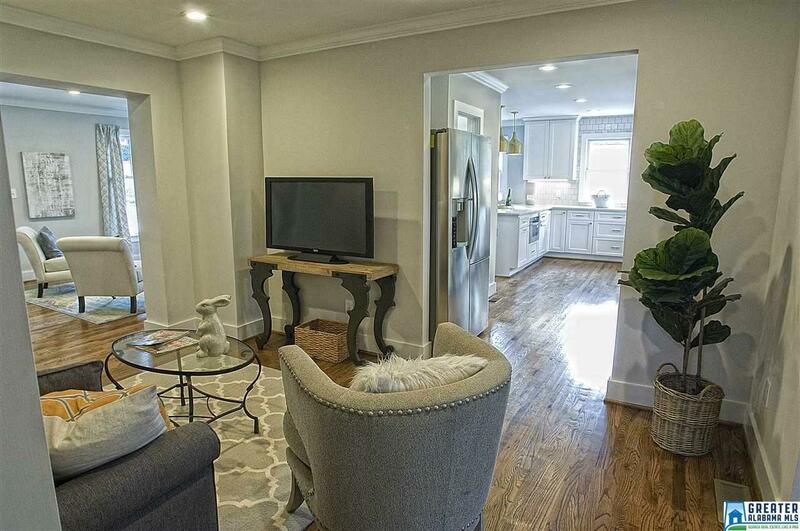 1020 Edgewood Blvd, Homewood, AL.| MLS# 837799 | Richard Jacks UABLIVING.com 205-910-2297 | Birmingham AL Real Estate | Contact us to request more information about our Homes for Sale in the Birmingham AL area. 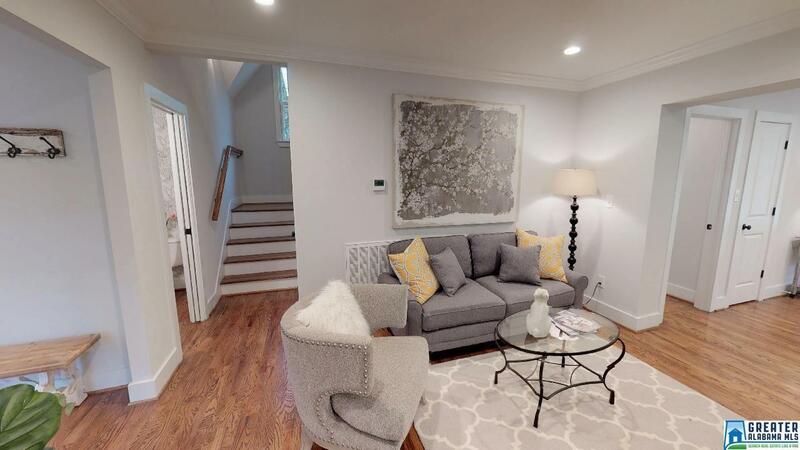 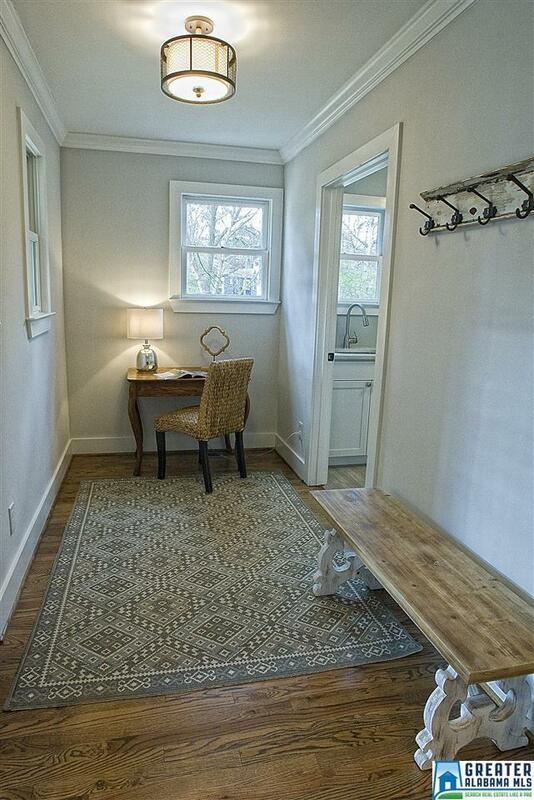 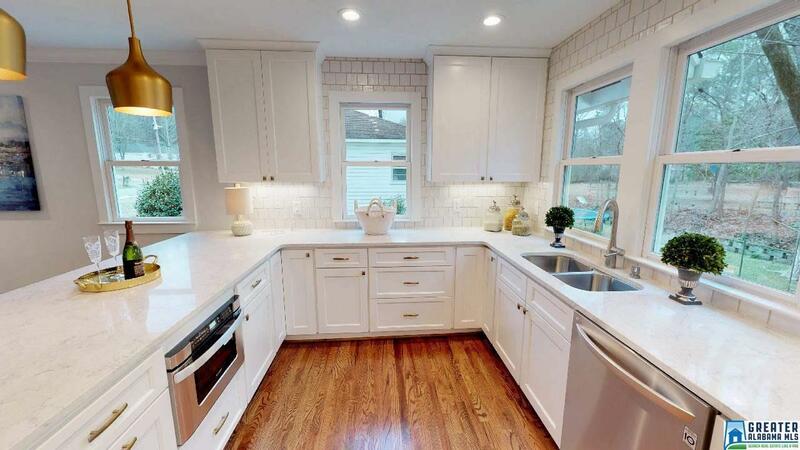 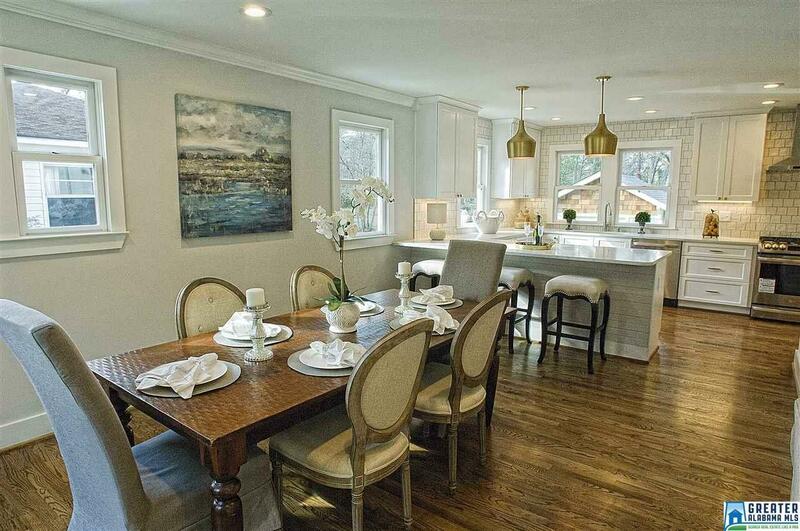 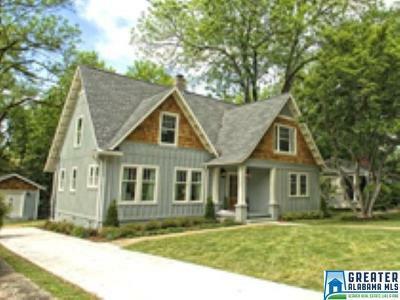 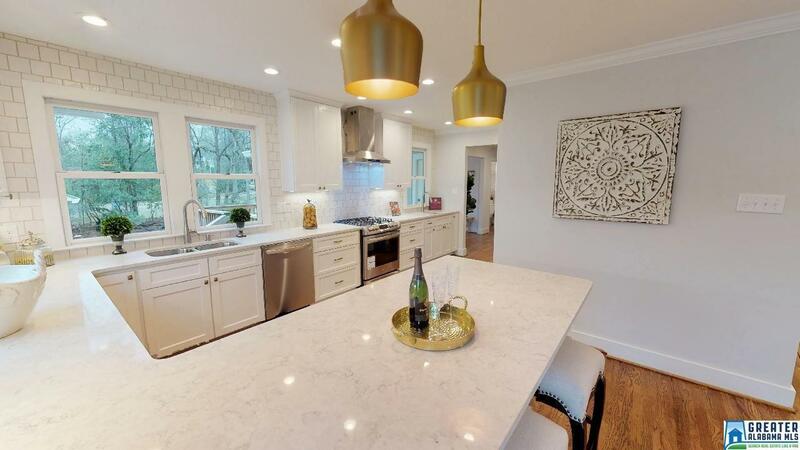 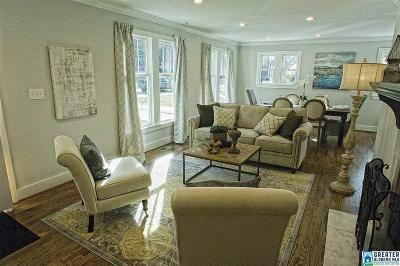 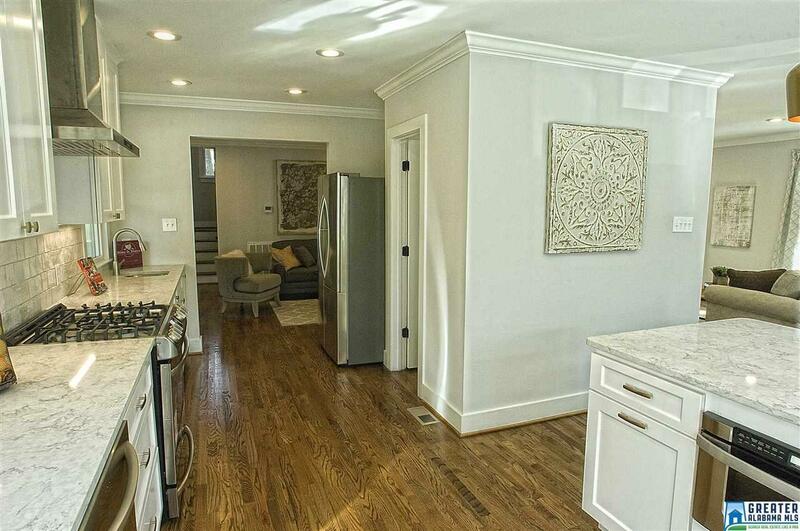 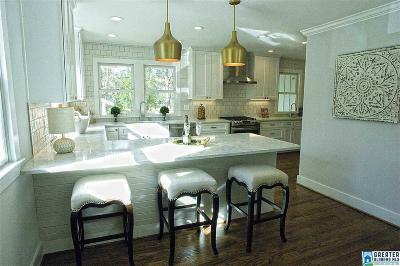 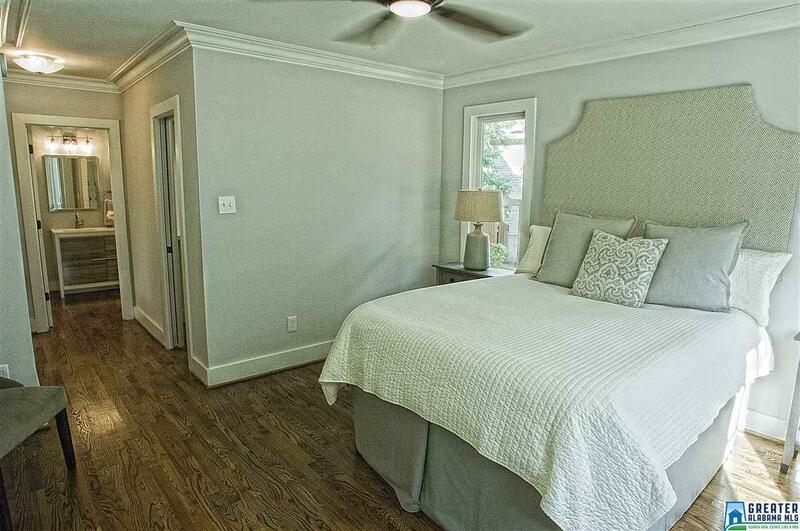 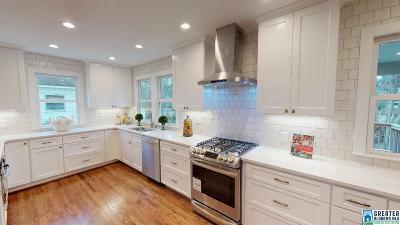 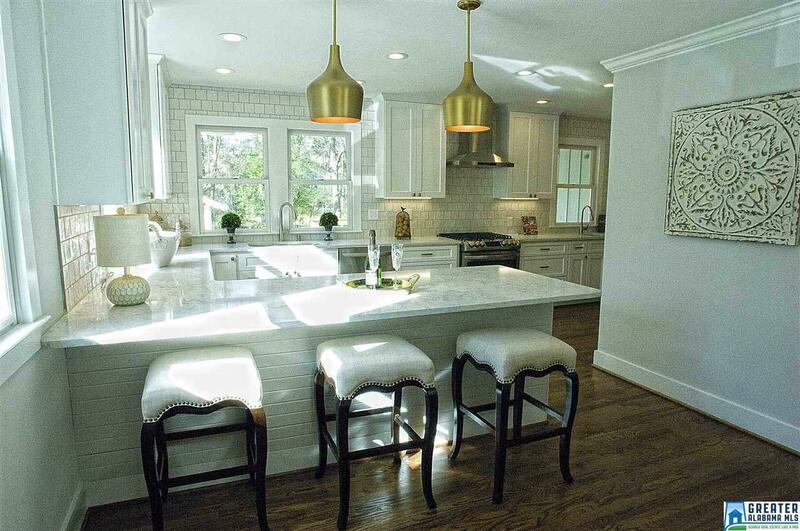 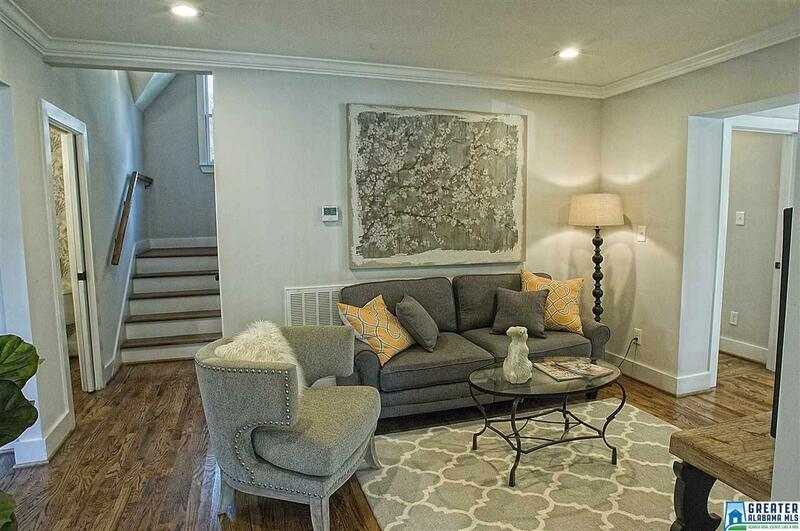 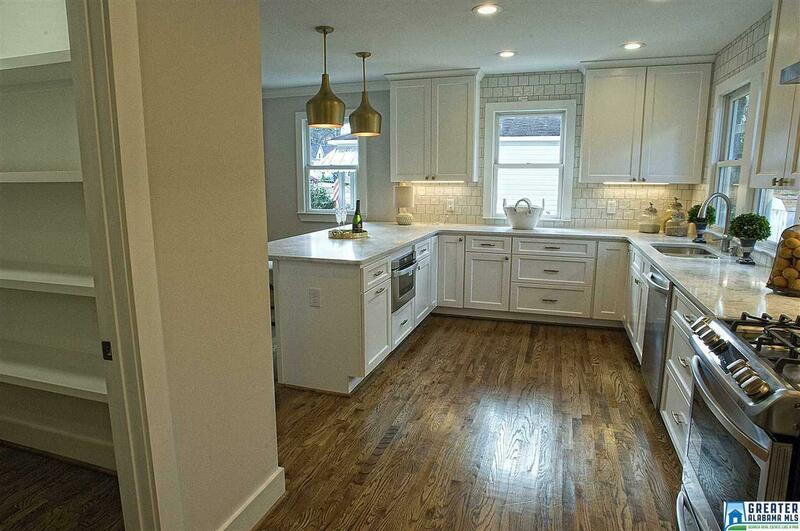 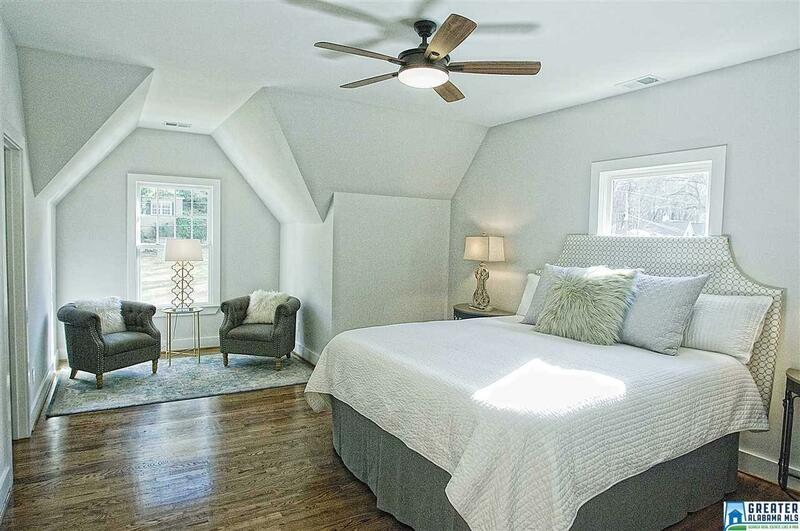 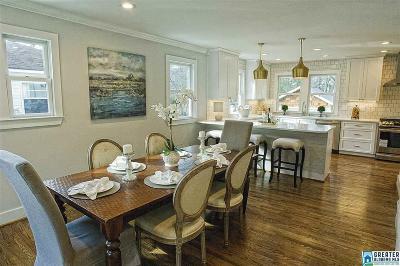 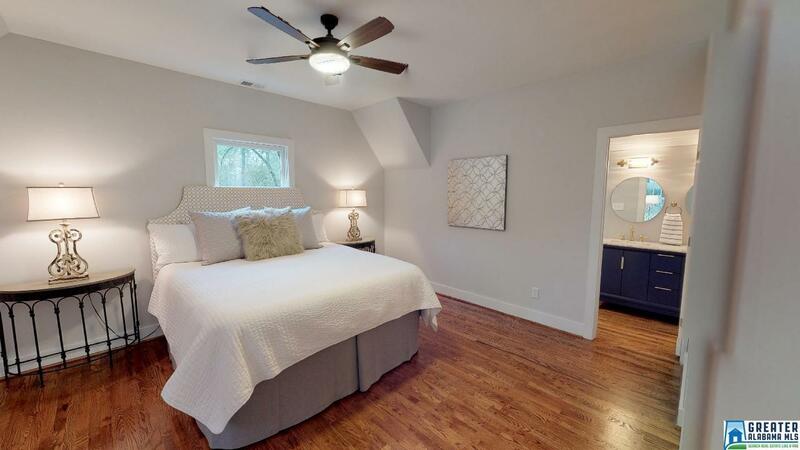 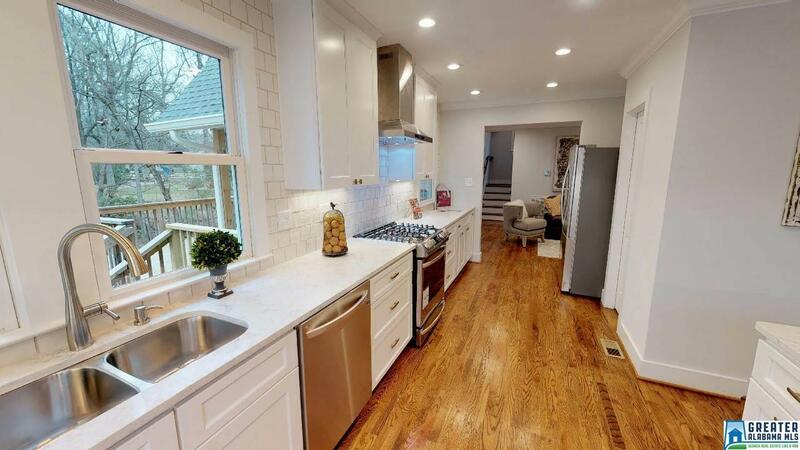 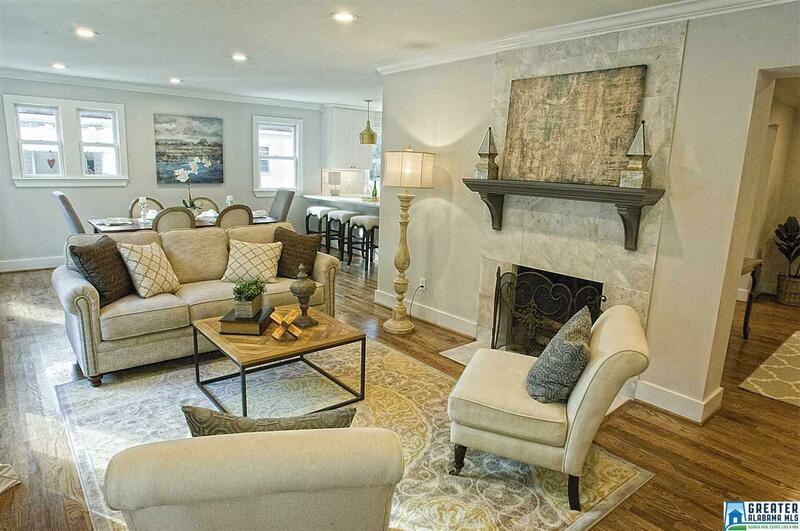 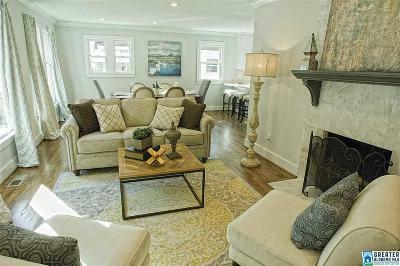 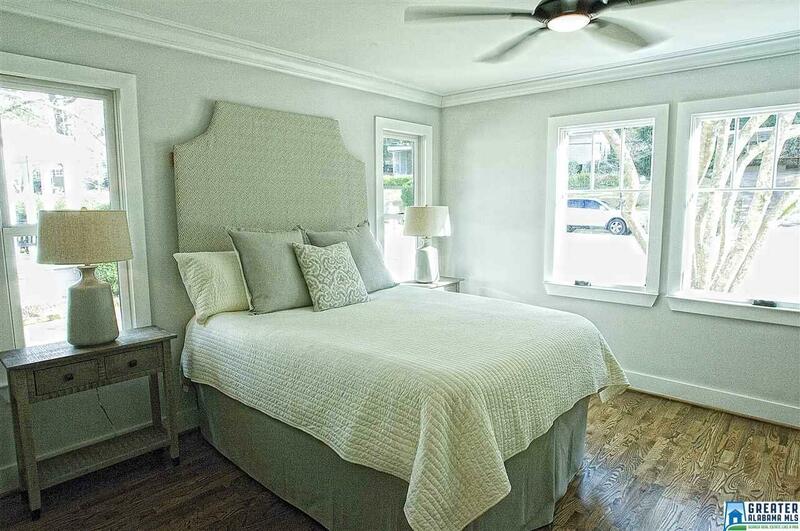 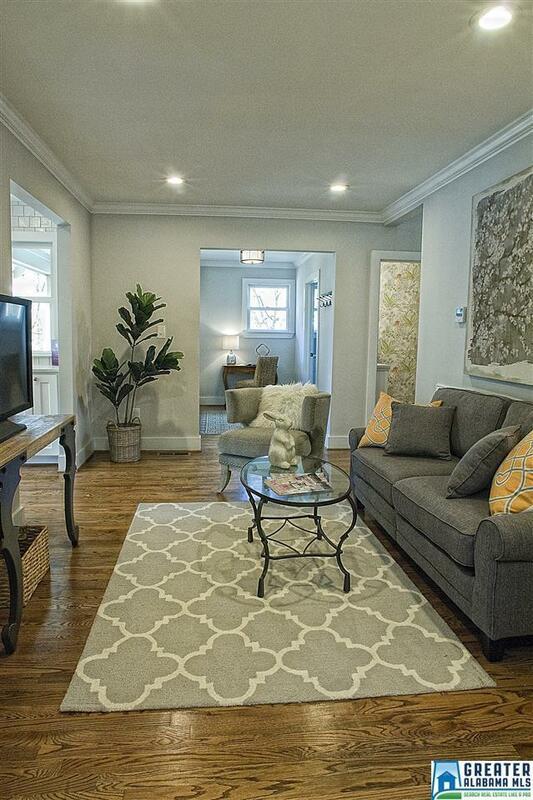 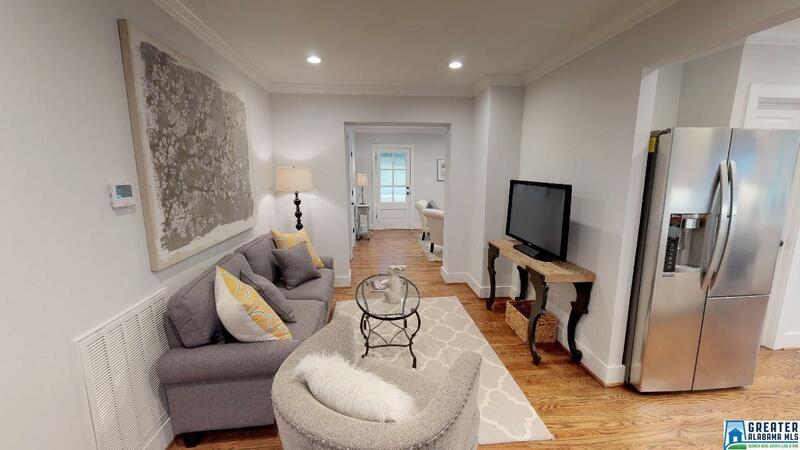 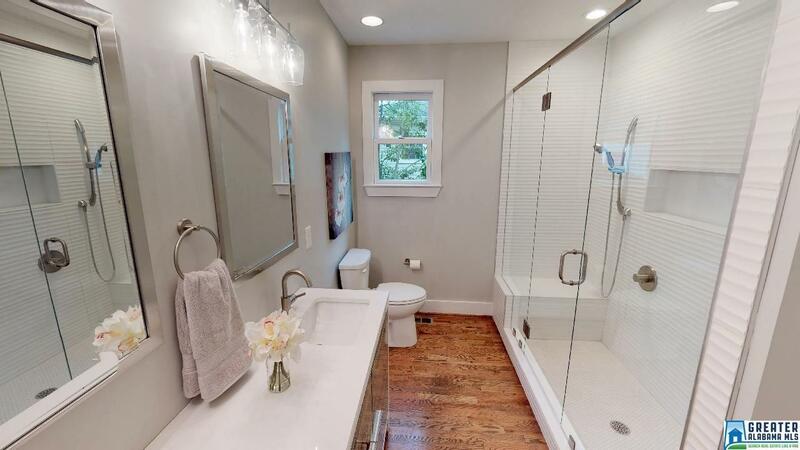 Gorgeous Homewood gem completely updated inside and out. New Roof, dimensional shingles, All new Hardi-plank siding with cedar shake trim, all new energy efficient windows, New HVAC and duct work, with upstairs and downstairs units, all new plumbing and electrical, Downstairs master bath has large walk-in-shower with glass door and 3 shower headsâfixed, rain, and handheld, as well as vanity with double sinks. 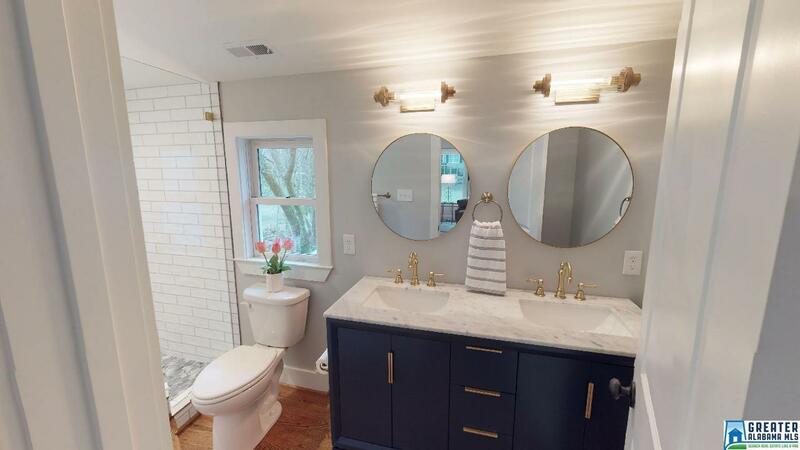 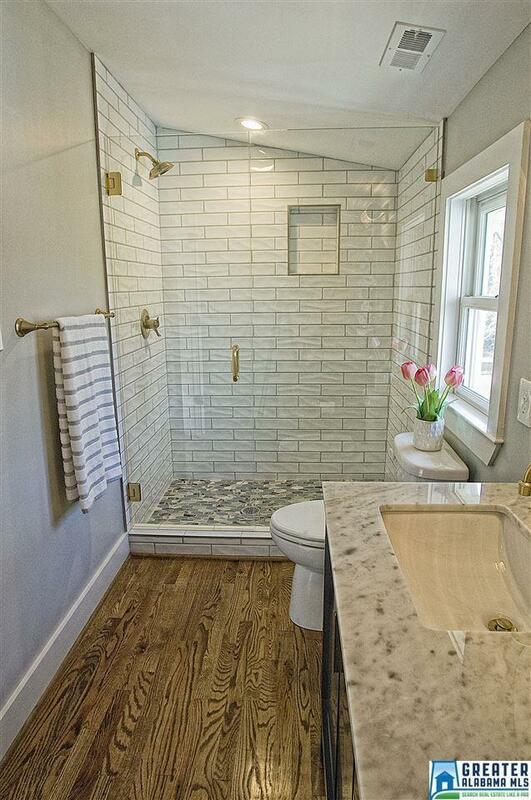 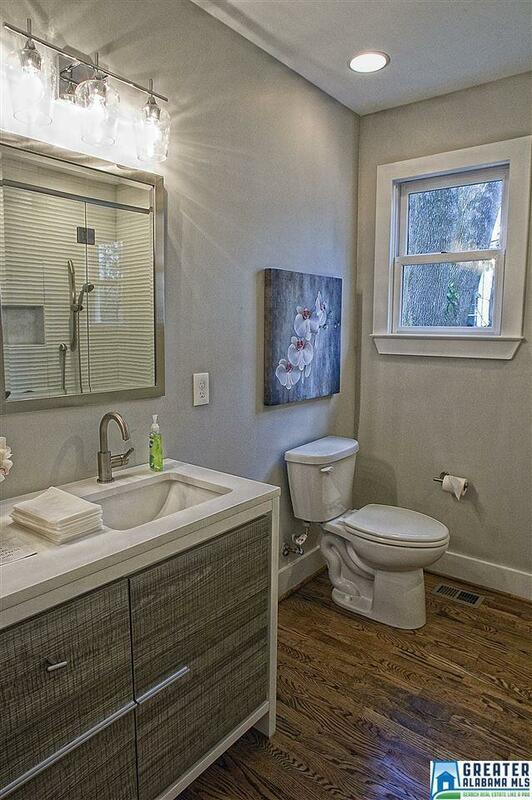 Upstairs master bath has vanity with double sinks and champagne bronze fittings as well as a speaker fan. 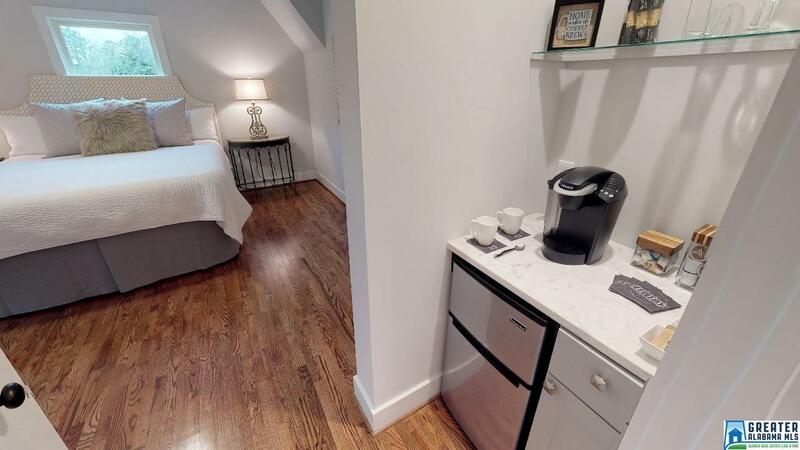 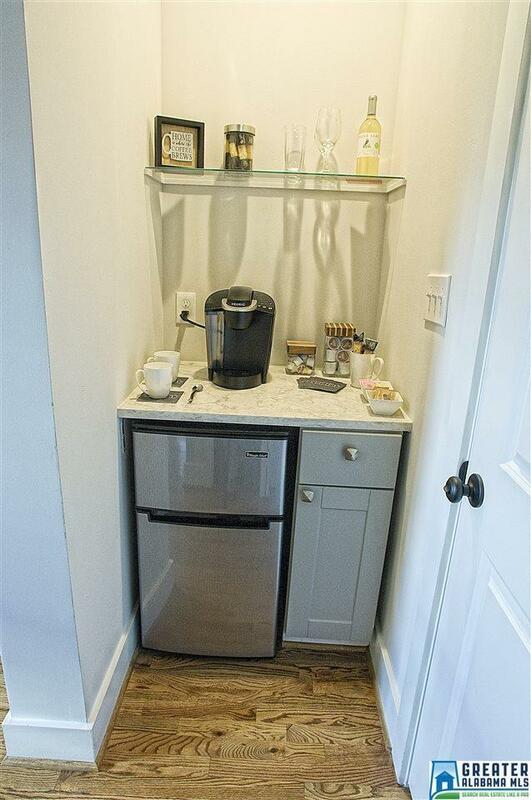 Upstairs master has a coffee station with mini-fridge and quartz counter. 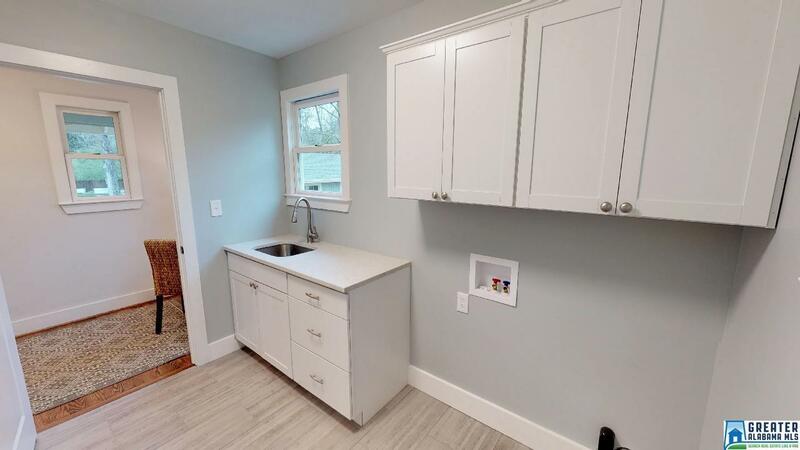 Beautiful, Spacious kitchen has quartz counters, high-end stainless appliances, vegetable sink, and under cabinet lighting. Cabinets feature soft-close drawers, built-in trash drawer, and 42-inch uppers for extra storage. 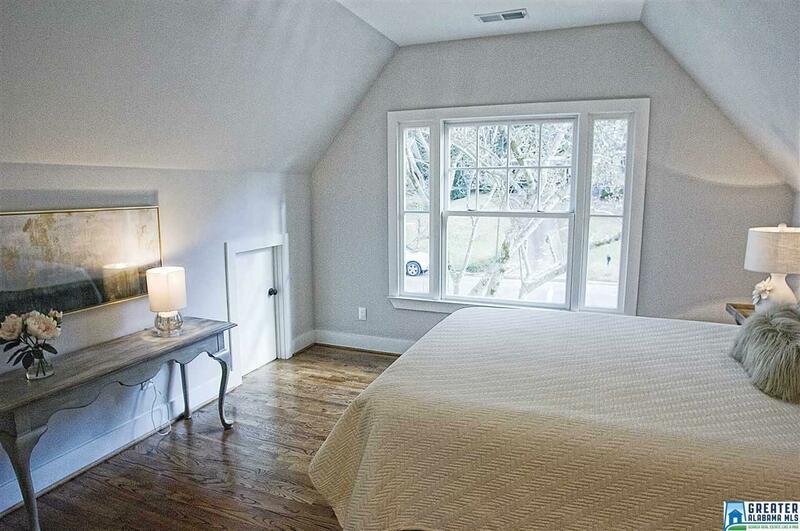 Walking distance to restaurants, Dreamcakes, antique mall, Trinity and Dawson churches. 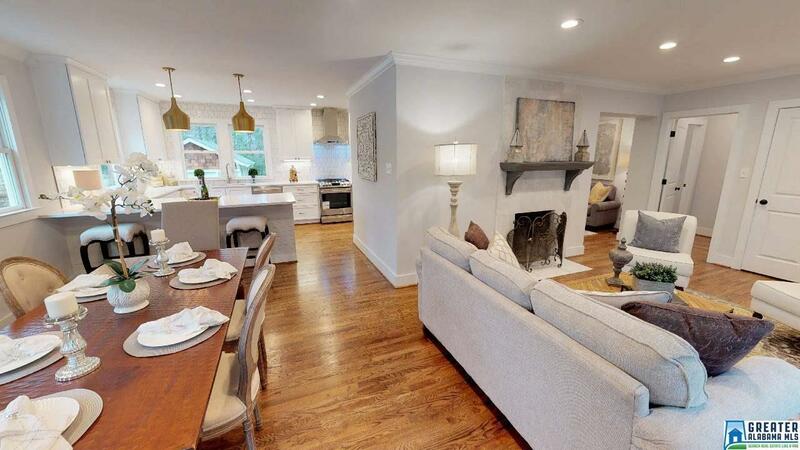 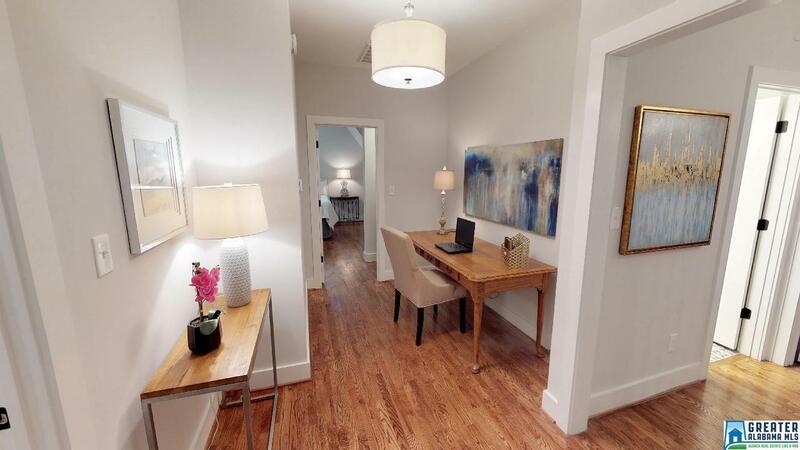 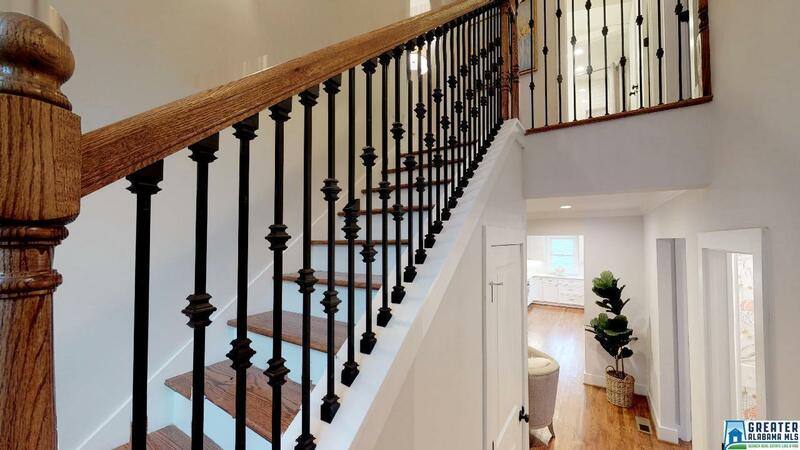 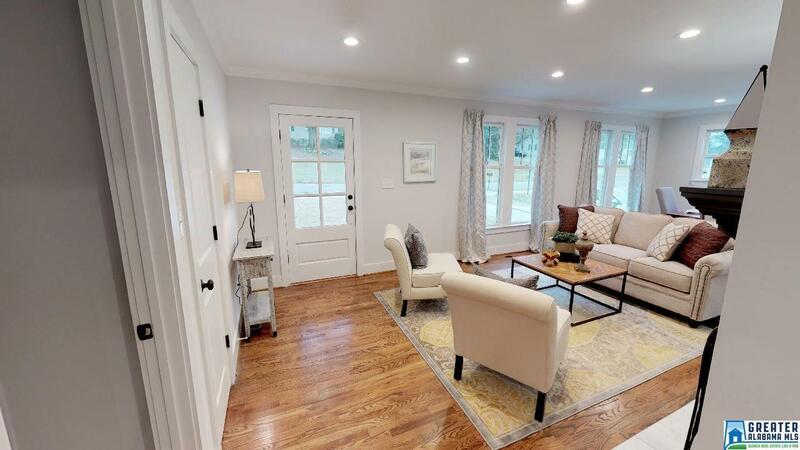 For an incredible 3D walkthrough, please click on the virtual tour!